Superb, handy little book for anyone wanting to explore the Christian Faith without wishing to be preached or lectured to. Phil's honest style and openess about his own faith and Christian journey will inspire many. 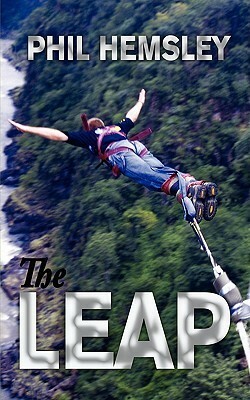 He's an ordinary bloke with an extra-ordinary tale to tell and how his life was changed by his own 'leap' of faith. Very easy to read and well written, full of real life examples and definitely non preachy.